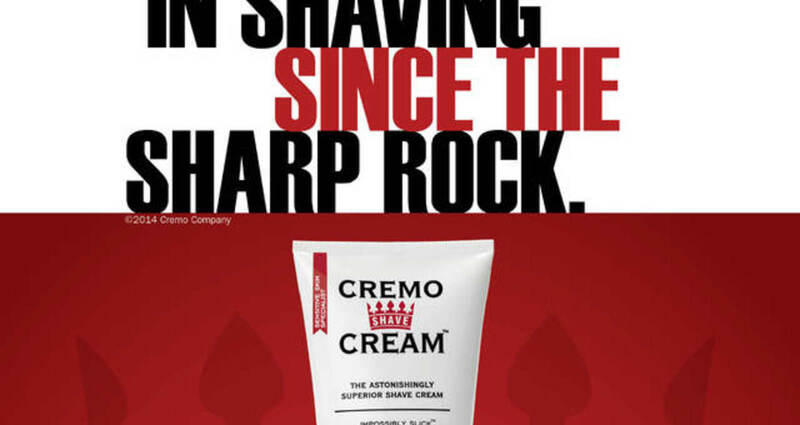 A campaign to launch a challenger brand in the overcrowded shaving market. 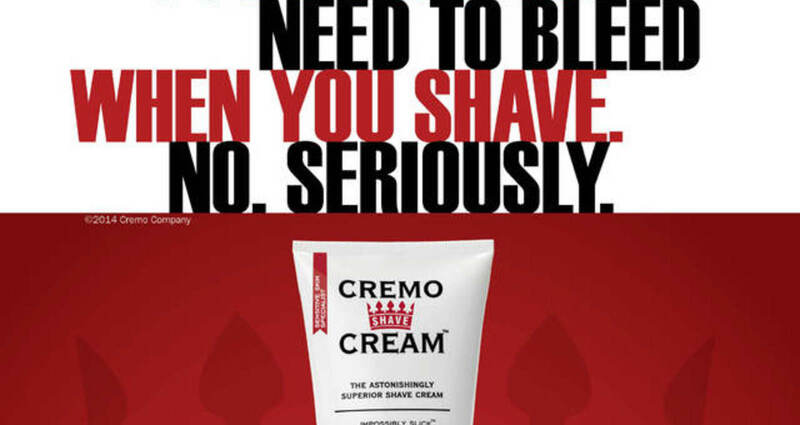 How do you get men to switch from their usual can of shaving foam or gel to a tube of cream they've never heard of? 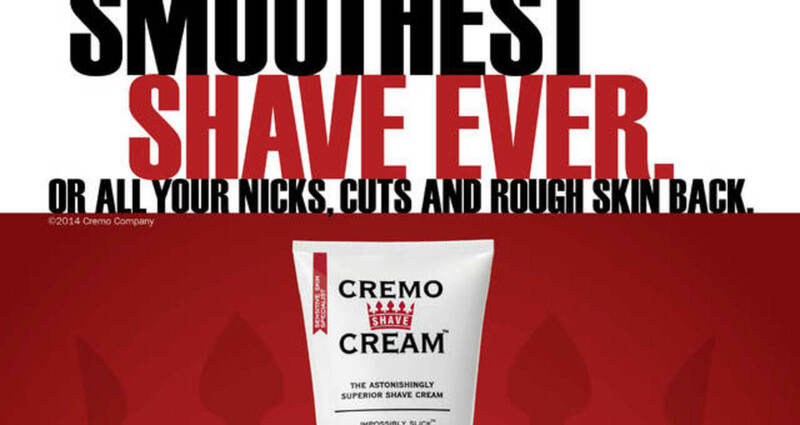 By skipping the typical smiling face and letting the tube speak for itself, describing the astonishing results you’ll get from this new way of shaving. Initial same store sales reports indicate the tube is getting the message across loud and clear. The tube has quite a bit of meaty description on it. 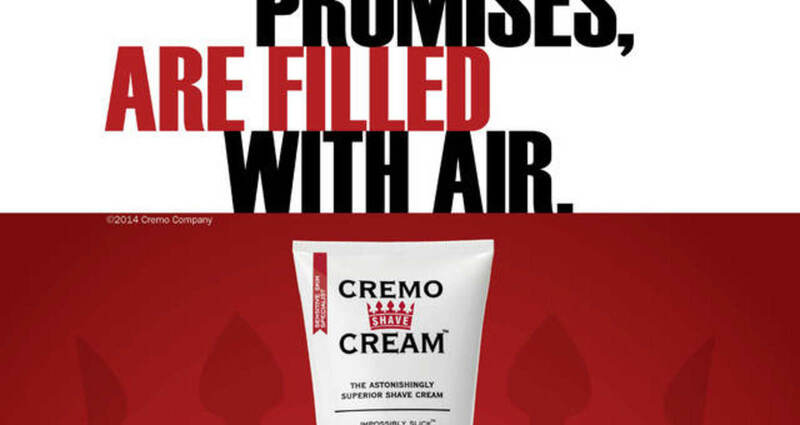 We decided to leverage that by putting it front and center and not encumbering the rest of the ad with loads of copy.